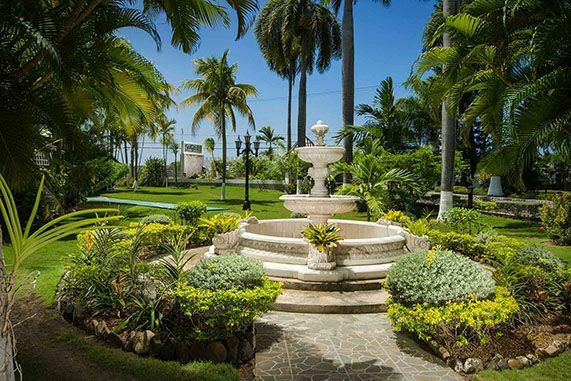 Nestled amid acres of exotic tropical foliage, SeaGarden’s all-inclusive resort enchants with alluring vistas of the Caribbean Sea as well as breathtaking views of the Montego Hills. 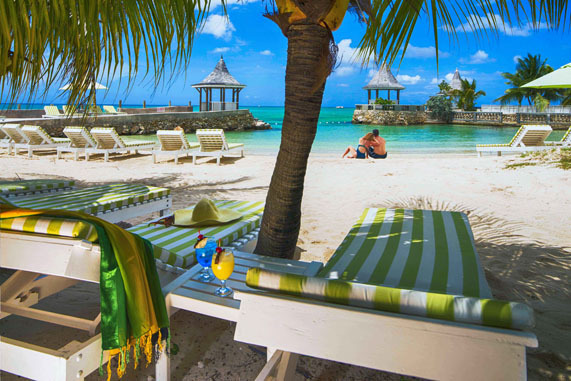 From our private beach club, exhale and experience the peaceful lull of the soft waves as you gaze upon a seemingly endless Caribbean horizon. 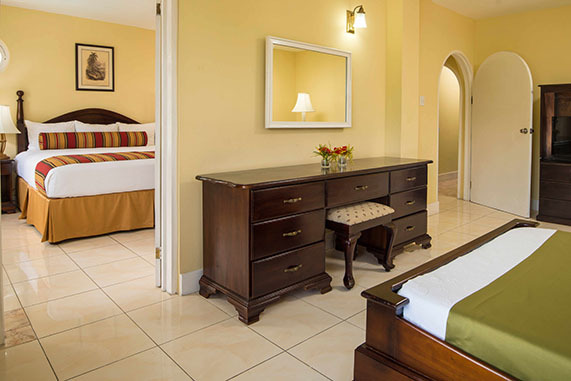 Ideally located in a central corner of Jamaica’s tourist capital, across from our picturesque private beach club and amidst lush tropical gardens is our 140 room; boutique-style SeaGarden Beach Resort. 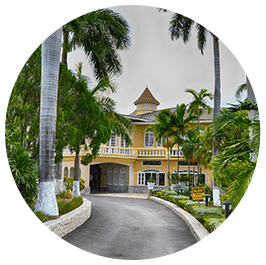 This Jamaican family owned and operated All-Inclusive, welcomes guests with a family warmth and friendliness that defines everything we do. From the moment you arrive you feel like family. 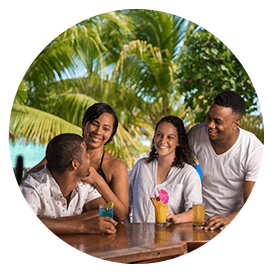 A friendly smile, tropical welcome drink, lemon grass infused cold towel and an amiable “hello” from our SeaGarden family sets the stage for a memorable vacation. There’s so much to do on and off property, whether you’re here for relaxation, recreation or business. 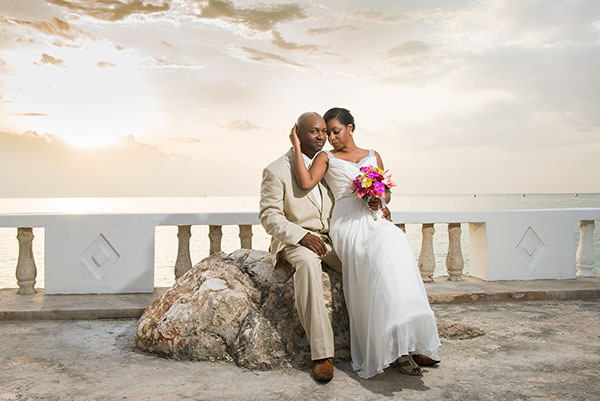 Montego Bay, Jamaica is known for its rich history and culture, so get out and explore with a guided tour. 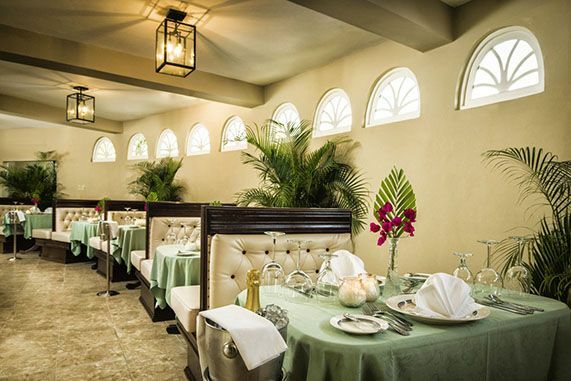 SeaGarden Beach Resort is a classic reminder of an elegant era. 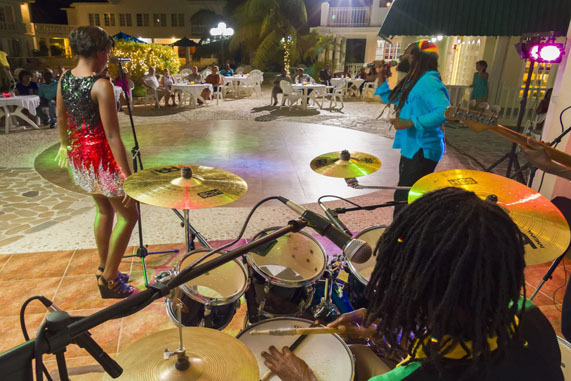 Our all-inclusive resort offers dining and entertainment options to suit a variety of tastes. 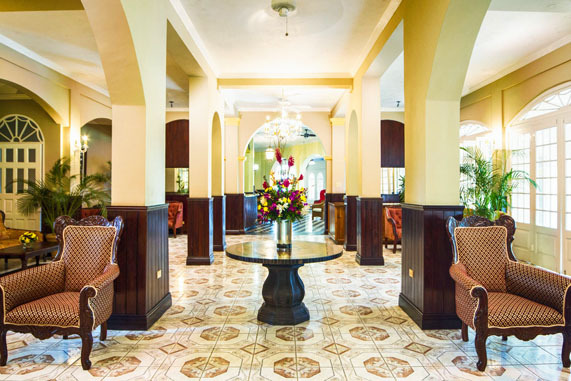 At SeaGarden, our service-oriented team is focused on your satisfaction. There are so many ways to entertain the entire family and bring a smile to every face. 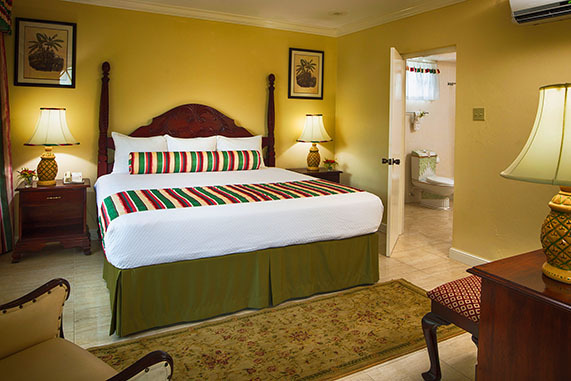 Our spacious rooms are tastefully decorated with splashes or Caribbean vibrancy and hand crafted furniture made right on property.